Do you want to know how to maintain a natural, healthy skin tone? Get shiny, and controllable hair for the Summer, or Fall-time? Are you updated with current news for the latest beauty products? At We Make Beauty, we are dedicated to provide you the cutting-edge beauty news and advice from our experts. In addition, we are providing you ways how to save money. We will have all the Q/A's from our Beauty Guide. Find the latest Look Books, Beauty Tips/News, Beauty Trends, Product Reviews, and We Make Beauty's product releases. Recently we partnered with a few stylists, beauty bloggers, and beauty experts. Stayed tuned for more details! Stacy Cox nationally known beauty, fashion, and lifestyle news correspondent AND licensed skin care therapist; owner of Pampered People in Los Angeles, CA. Cox is the gal-in-the know about the latest trends and shortcuts to affordably pamper women, men and teens sharing her tips and insights with the viewers of The View, The Dr. Oz Show, OWN, the Daily Buzz, E! News and Hallmark's "Marie." Alyson is the editor of The Beauty Vanity, a beauty blog where she shares her perspective on beauty, fashion, and lifestyle to the everyday makeup fanatic. "I believe that looking and feeling glamorous shouldn't be complicated, so on my blog, I provide simple tips and tricks to show you how to feel your best. "We've all got busy schedules and with We Make Beauty, I can find my favorite luxury beauty products quickly and easily at a fraction of the cost." Angela has worked as a freelance for makeup artist for Clinque traveling around the Pacific Northwest. With the passion for beauty, she is largely self-taught and educates others on the latest trends. She has modeled and completed in the Mrs. Oregon American Pageant in 2011. StyleInGo believe in convenient, high quality, and affordable beauty services. We want you to look fabulous because you deserve it! "StyleInGo offers premium, affordable and convenient beauty services to your doorstep. At StyleInGo, we believe that women deserve to look and feel their best, and we provide luxury pampering services in the convenience and comfort of your home. We have been working with WeMakeBeauty to further promote the message of helping women feel and look their best everyday. From using your daily Clarins serum from WeMakeBeauty, to getting a blow out from StyleInGo, we collectively provide the products and services you need to look your best. With vast industry knowledge, StyleInGo also writes a weekly blog which is also spotlighted on WeMakeBeauty's Beauty Guide." 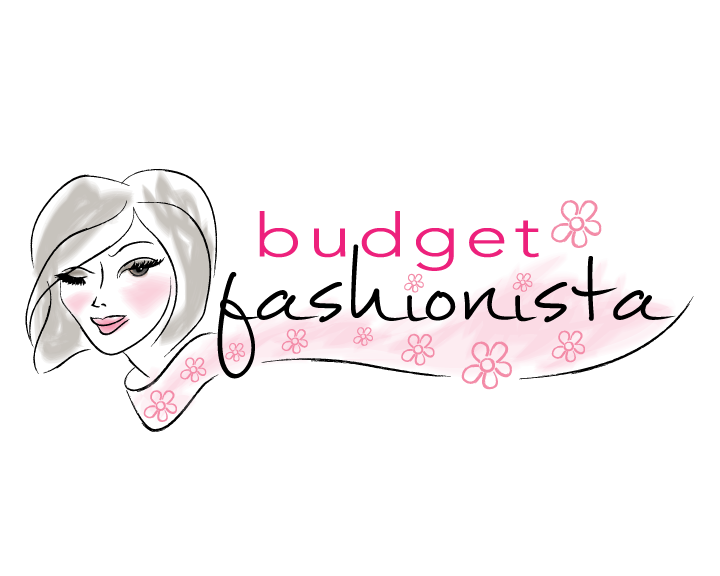 Budget Fashionista keeps you looking your best for less! Visit them when you need fashion tips and advice that won't break your budget! We want you to let your inner goddess shine! We know how important it is to be as beautiful on the inside as it is to look delicious on the outside, so we work hard to bring you the latest beauty, lifestyle, health and wellness reviews, on all the things you like. We test all the products ourselves, to make sure that they're truly as babealicious as you are! We even throw in a cheeky discount code whenever we can, because we know you're totally worth it. 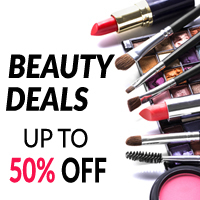 "When I'm looking to save on beauty products online, I always make sure to sign up for email newsletters from companies that stock all of my favourite brands, companies like wemakebeauty.com. 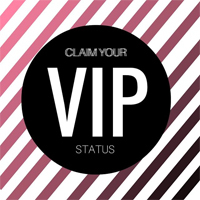 That way, you're always the first to know about exclusive deals, introductory offers and sales! I also regularly check for discount codes or promotions on search engine queries before placing my order and will usually return to a company that offers me discount as a registered member over all the others. To avoid buying things that I regret, I'll check for reviews by my favourite bloggers before making the purchase and if it's a high cost item then I'll also check out ten or so consumer reviews before I buy! Some companies offer samples of new lines when you treat yourself to your favourite beauty products and that's also a great way of trying before you buy!"